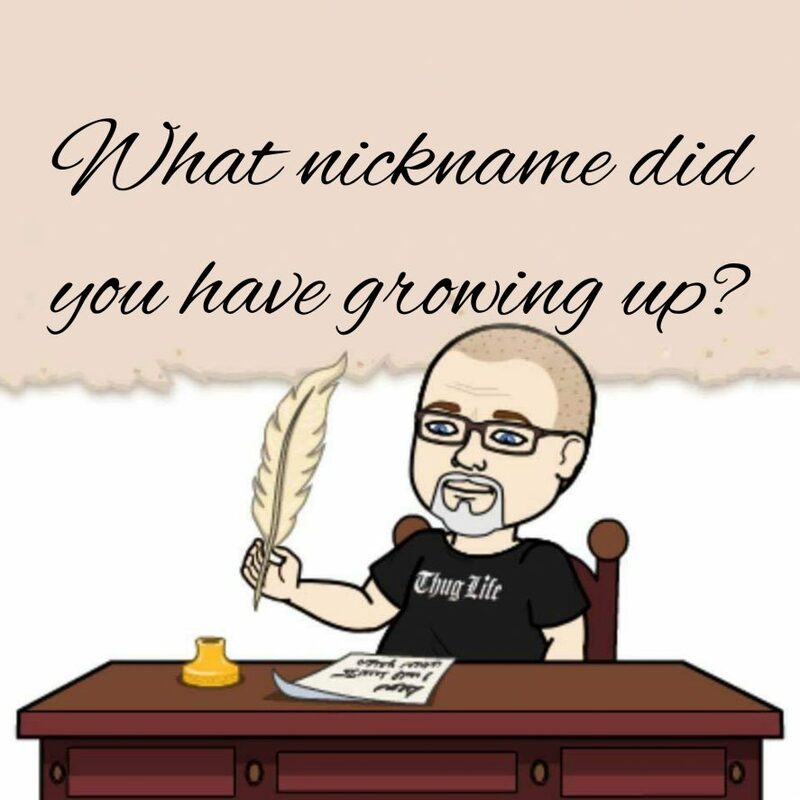 I’m named after my dad…with a “II” added at the end but dad didn’t give too many shits about his first baby boy so he left when I was just a baby. After my dad left, my mom didn’t want to change my name but couldn’t stand to say my dads name so she started calling me GEORGE from a Looney Tunes cartoon. 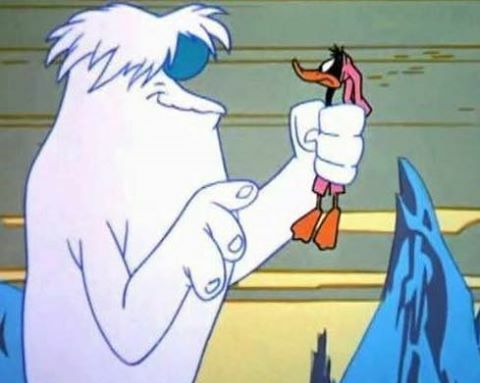 Hugo the Abominable Snowman : [holding Daffy, whose shirt makes him look like a rabbit] Oh, what a cute little pink bunny rabbit! Daffy Duck : You’re hurting me. Put me down, please. Daffy Duck : I AIN’T NO BUNNY RABBIT! I have no clue why she picked this- maybe she like it as a kid and maybe it just happen to be on the TV around the time my dad headed out for some milk and cigarettes…or maybe I liked it as a kid- no clue- but she called me George up until the day she died. A few other family members called me that as well but I’ve basically removed myself from that side of the family and while I do have it tattooed on my left arm I doubt I’ll ever be called that again since she is no longer here.